Amundson & Amundson will professionally manage your daytime overload calls. Never again miss a call due to daytime overload! Simply set up a call diversion schedule and our polite and professional team will answer your calls in your company name, adhering to your protocols and delivering the service your customers deserve. When your phones are ringing constantly, it’s a fantastic indicator of business growth and success – but can also be a sign of daytime overload. When your phones are ringing constantly and not being answered, it can lead to unhappy customers, missed leads, and even worse, loss of existing clients. 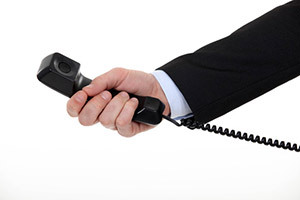 Many businesses feel comfortable in the knowledge that they have an answering machine set up to handle call overflow – however, studies show that over 70% of callers do not leave messages on answering machines. Can you afford to take that risk? 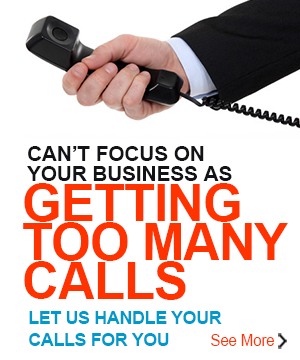 Here at Amundson & Amundson, we take the strain out of your calling overload: we will assist with setting up a caller divert system to meet your particular needs, be it a no-answer trigger, a busy signal, a certain time of day or a certain number of rings – we will make sure you never miss a call again. Our team are professionally trained to follow protocol for each business we assist; meaning that your customers will receive the same level of care they are used to. We are also able to make bookings within your system as required.